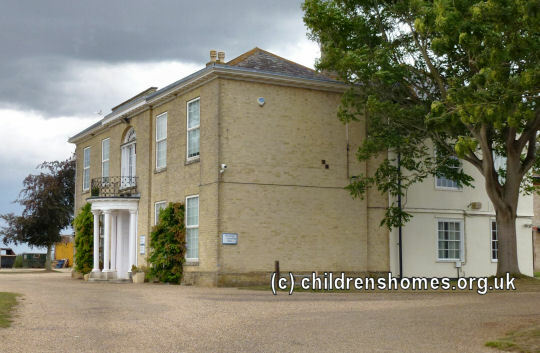 The St John's Home (sometimes also referred to as the Goodrich Home) was opened by the Children's Society (formerly the Waifs and Strays Society) in 1955 at Lion Road, Palgrave, near Diss, in Suffolk. The property, which had extensive grounds, was a bequest to the Society by its former occupier, Miss Sarah A. Goodrich. The home's initial residents came from the Gordon House home at Croydon. The home's remote location proved inconvenient and it was closed in 1970. The property is now used for commercial purposes.